This Quaife helical gear LSD is for use in the Lotus Esprit UN-1 transaxle. This unit will fit the Renault-equipped cars, both 4-cylinder and V8 models. The LSD eliminates the inside tire spin on tight road courses and improves street traction. It does have the recesses for the speedo drive gear (used on the early 4-cylinder cars). See below for related installation parts. 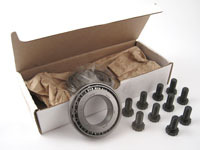 An available install kit includes two differential bearings and ten ring gear bolts. This is highly recommended because removing the bearings from the old differential is nearly impossible without damaging them. 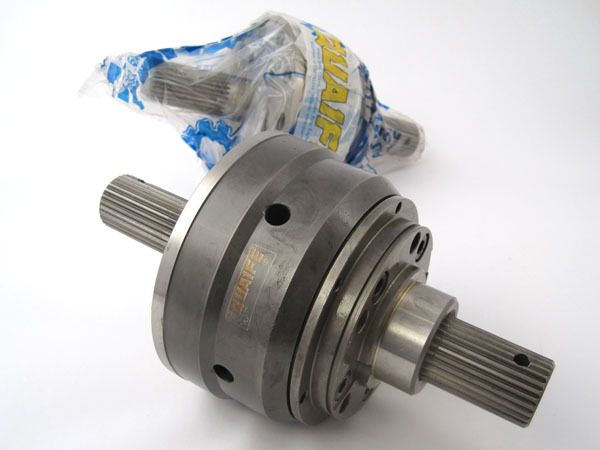 Also, the ring gear bolts are considered to be one-time use items. Also available is a complete gasket kit for the transaxle. 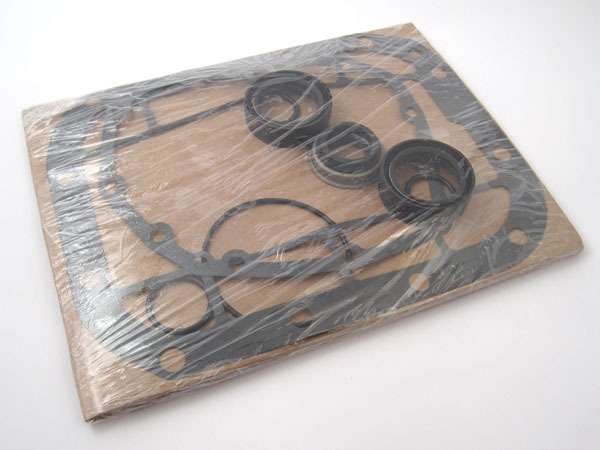 Includes Quaife LSD, install kit, and gasket kit.